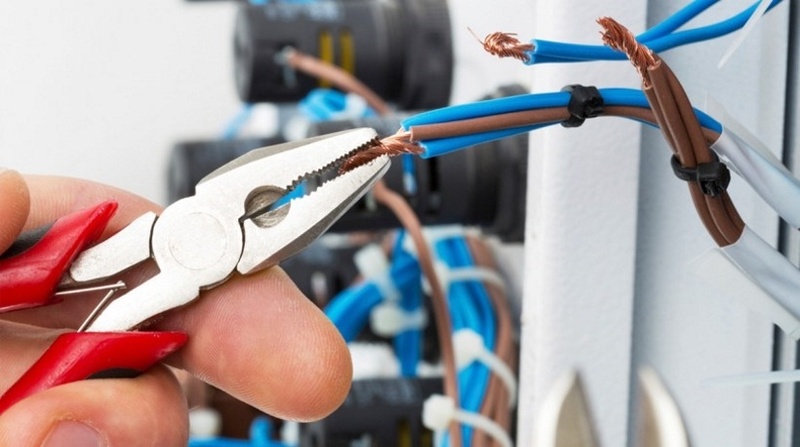 From an extra socket to a full rewire, Mabon Electrical can carry out all your electrical installations, services and repairs. Mabon Electrical carry out all aspects of electrical installation, maintenance and repair on domestic and commercial properties. We offer fuseboard upgrades to comply with todays current regulations, all work is tested and certified. Electrical installation condition reports, emergency light certification, pat testing. With technology every expanding, there is a higher demand on our homes wiring, Which makes it more important for installations to meet todays current regulations. Mabon Electrical provide a professional and efficient service, ensuring your installation complies with current regulations. From security lighting to decorative garden lighting, mabon electrical can recommend, supply and install all types of garden lighting. Whether your property is domestic, commercial or industrial, Mabon Electrical carry out all types of fire alarm system installations. Mabon Electrical can carry out all the work required to get your properly rented out in line with new regulations. We also have information packs available for landlords, that will have all the information you need to know.